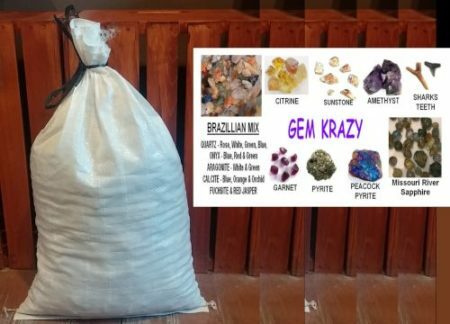 Mine Montana sapphire gravel and other gems with our fun-filled gem gravel bags. 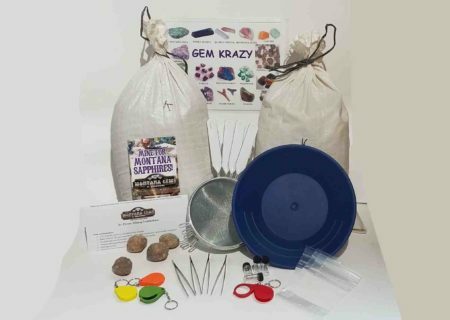 We offer virgin gem dirt direct from the sapphire mine or choose one of our fun products for a guaranteed strike. 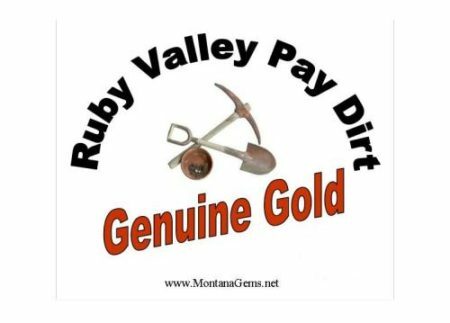 Our Montana Sapphire material comes from 3 separate deposits so take a chance at finding that fantastic gem. Please check product descriptions for details. 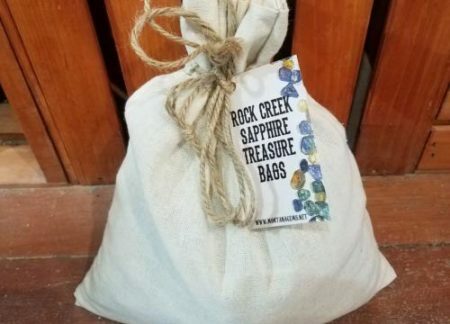 Mining sapphires is a treasure hunt and rock-hounds find it relaxing and rewarding. 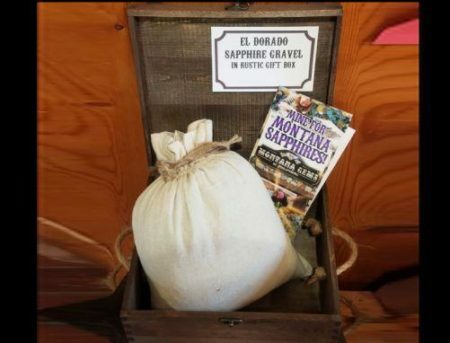 Most of our material comes from the El Dorado Bar sapphire mine near Helena, known for producing big sapphires. 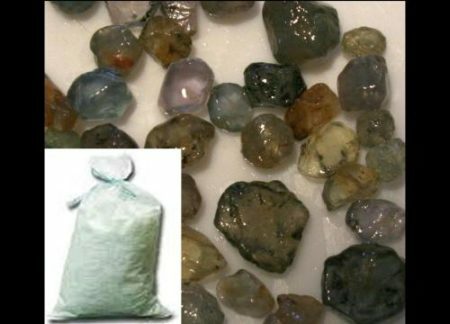 This Montana sapphire gravel may also contains flakes of gold, fossils or petrified wood. 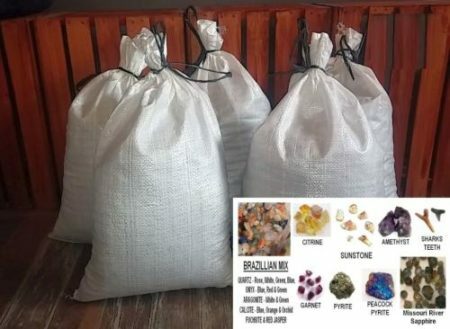 We have a gem gravel for almost every miner! 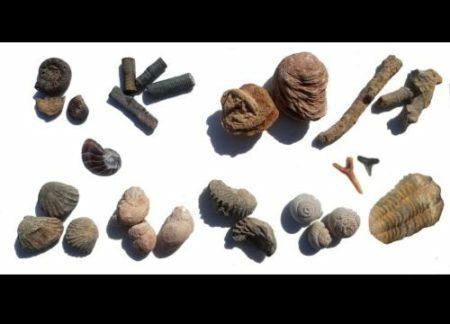 It’s one of the fun things to do in Montana! 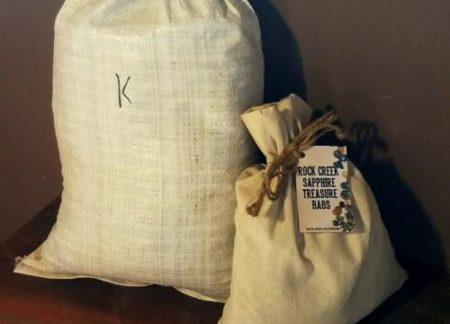 We also have a nice selection of rockhounding supplies to make sure you have everything needed to complete your adventure! If you don’t see what you’re looking for, call us!